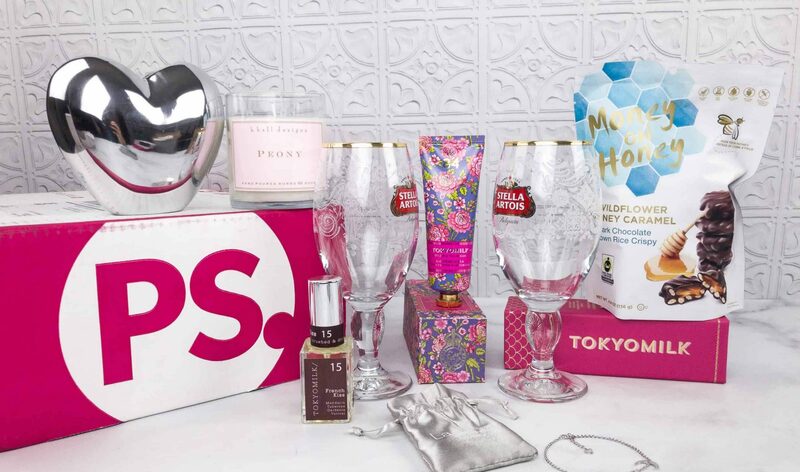 Take our easy quiz to find the perfect subscription box match for you! Feeling busy? Need some more “me time”, a better self-care routine, or a wardrobe refresh? Subscription boxes are one of the best-kept secrets out there for making life easier, more relaxed, and a little more fashionable. There are now amazing subscription boxes out there for everything from organic beauty products, to therapeutic self-care, to your monthly jewelry fix. 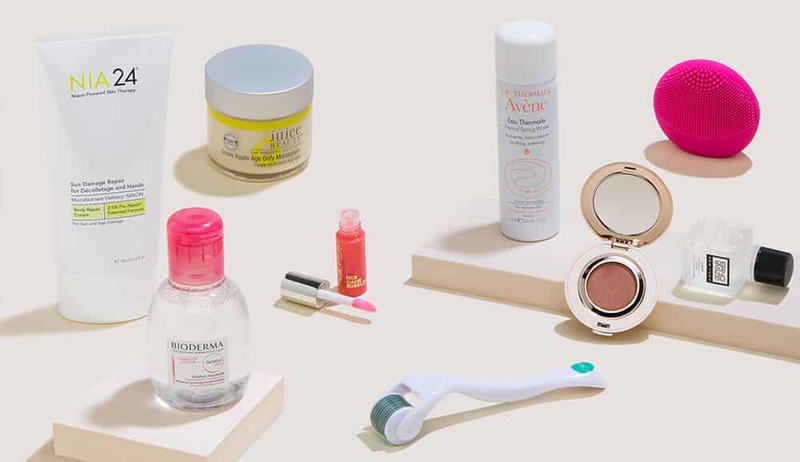 To make this new world a little easier to navigate, we’ve created this guide to the best subscription box options out there, covering beauty subscriptions, health, wellness, and lifestyle subscriptions, and fashion subscriptions. For customized recommendations on which subscription boxes would be best for you, start with our easy quiz above! 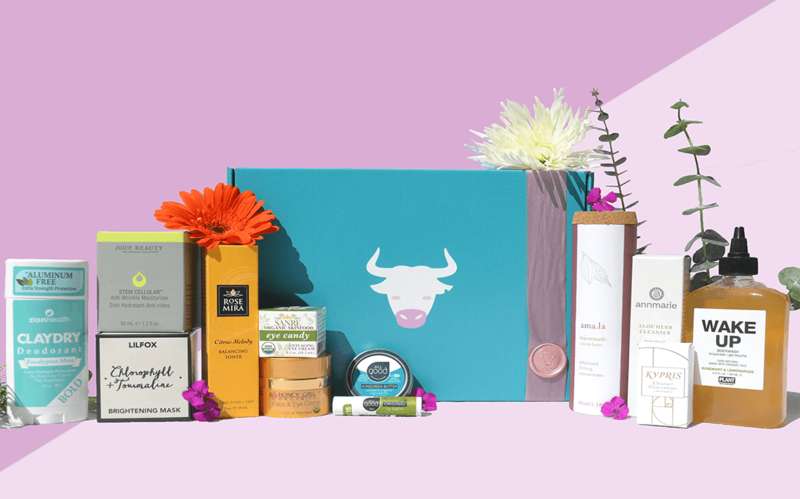 The Ox Box is your personalized organic skin care shopper. Each box is carefully curated based on your skin type, allergies, and skin concerns, and guarantees only high-quality, 100% organic products out there, no exceptions. That means your products will never have parabens, phthalates, sulfates, peg compounds, petrochemicals & mineral oils, or any other toxic compounds, leaving your skin healthy and happy. With 5-8 full-sized, hand-picked skin care and makeup products plus an extra ultra-luxury item in each box, it’s the ultimate worry-free solution. If you’d like to get a feel for how the Ox Box will customize to your needs, start with the Ox Box survey. 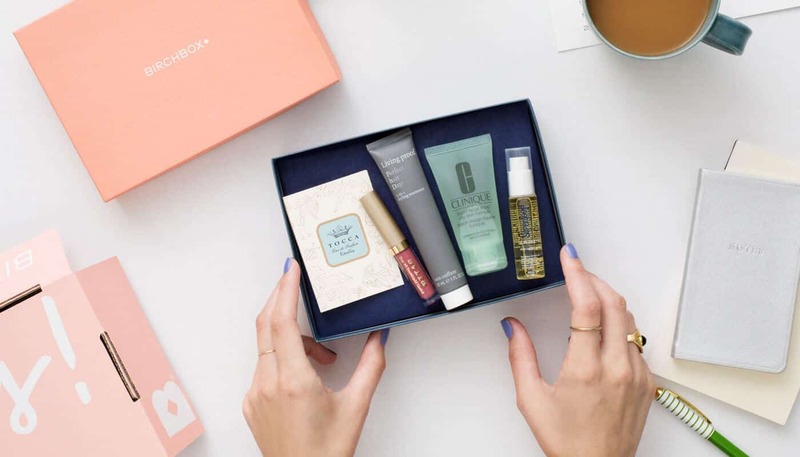 Birchbox is one of the early innovators in subscription boxes, catering to women who like to sample different makeup products before buying. At just $10 a month, the Birchbox includes samples of beauty products customized to your tastes and needs. Try each product out before buying at the Birchbox store, and enjoy free shipping. Update all your preferences and tastes via their convenient mobile app for a seamless user experience. 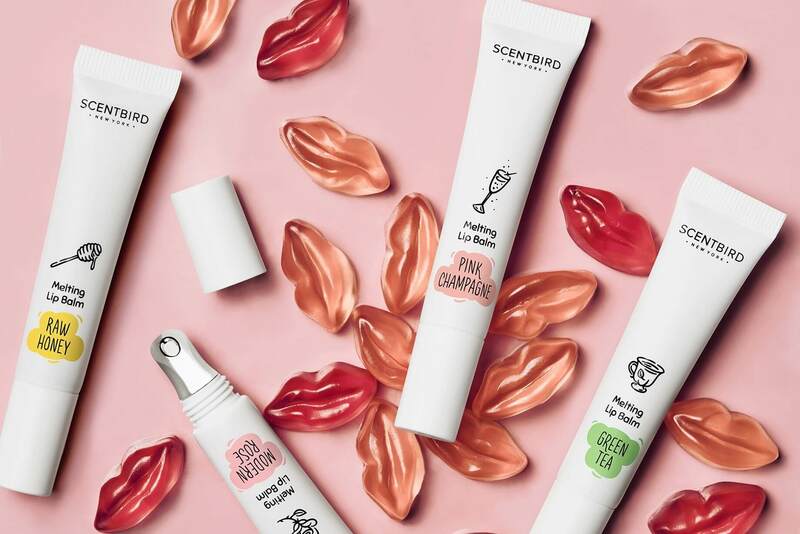 ScentBird is the subscription box for perfume lovers! Choose your favorite fragrance from hundreds of designer and niche fragrances and get a monthly supply. Update the frequency and number of fragrances you receive anytime via the ScentBird site. Beauteque is designed especially for the world of K-beauty. Choose from the Beauty Box, offering 6 Asian beauty products across makeup, skin care, and body care, or the Mask Maven Box, offering sheet masks, wash-off masks, lip and eye patches, and more. 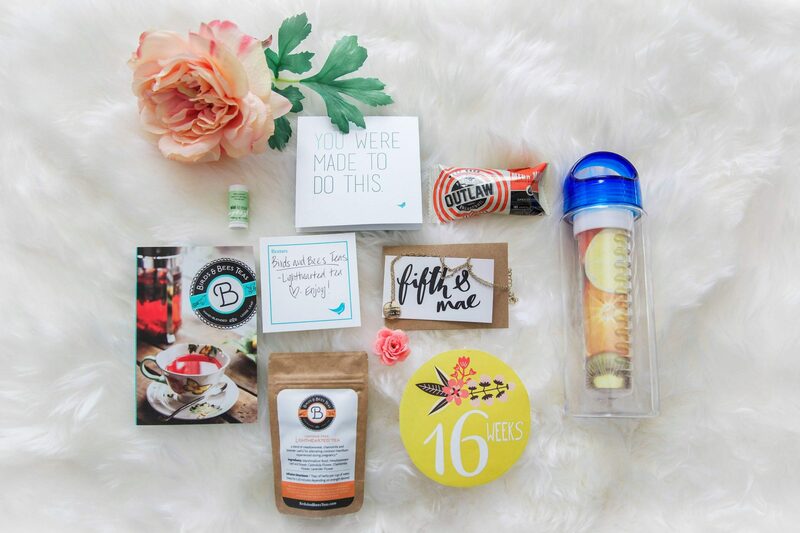 While FabFitFun is in the beauty category, this subscription box will also surprise you with products for fitness, wellness, home, and more. 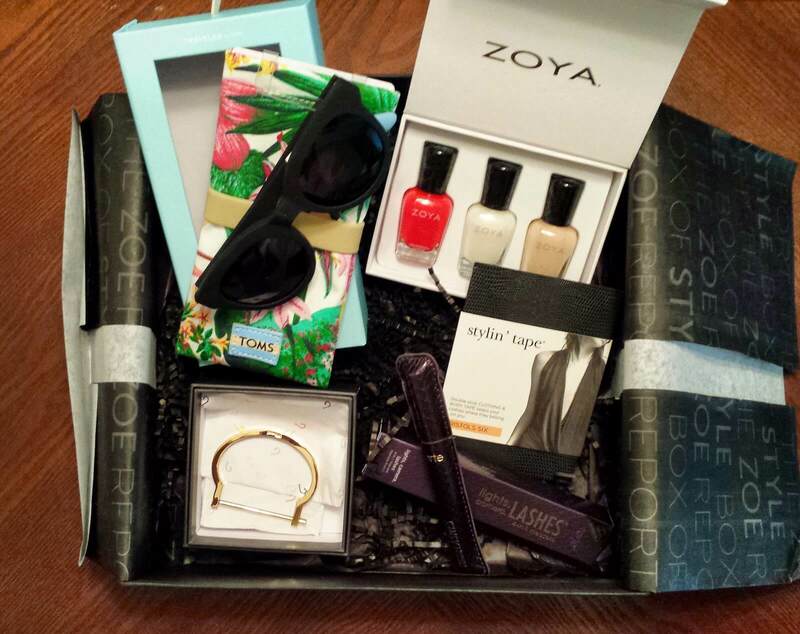 This quarterly box ships only premium products, promising a value of over $200 with each box. 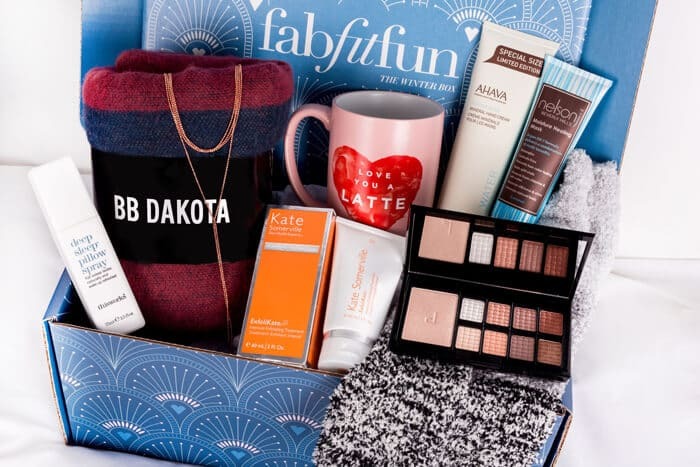 Subscription box members also receive frequent access to exclusive sales on FabFitFun products. The Play! 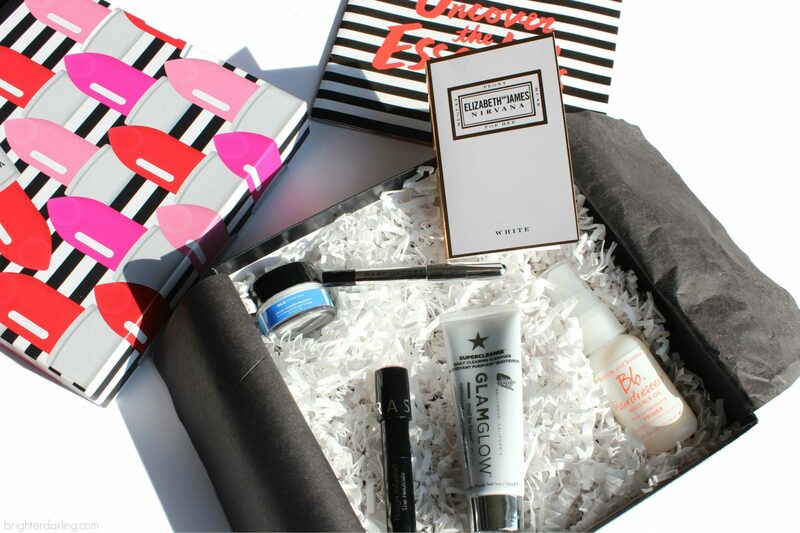 beauty subscription box is Sephora’s way of giving you a monthly taste of their amazing selection of beauty products. For just $10 a month, you’ll get 5 trial-size samples of Sephora beauty products across skincare, makeup, haircare, and fragrance, all based on your unique profile. As a member of Sephora’s subscription community, you’ll also have access to videos, tutorials, and beauty hacks, along with discounts to the Sephora store. 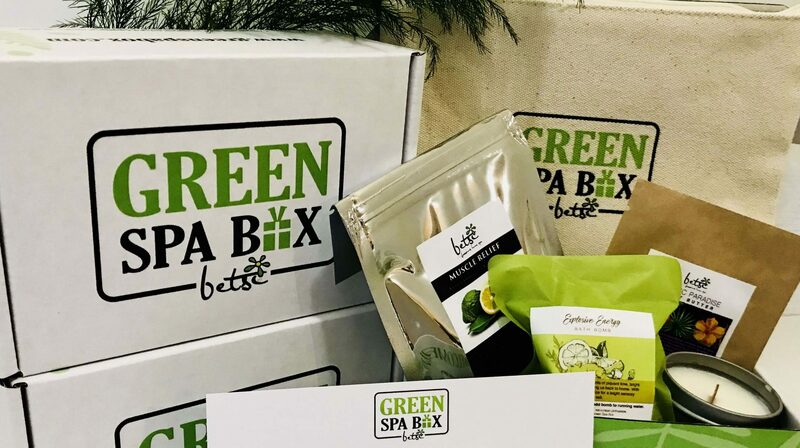 The Green Spa Box is a great, easy, low-cost option for sample size beauty products. Every travel-size product you receive will be all-natural, non-toxic, and cruelty-free. You’ll receive 5 products each month, curated by their team of experts. 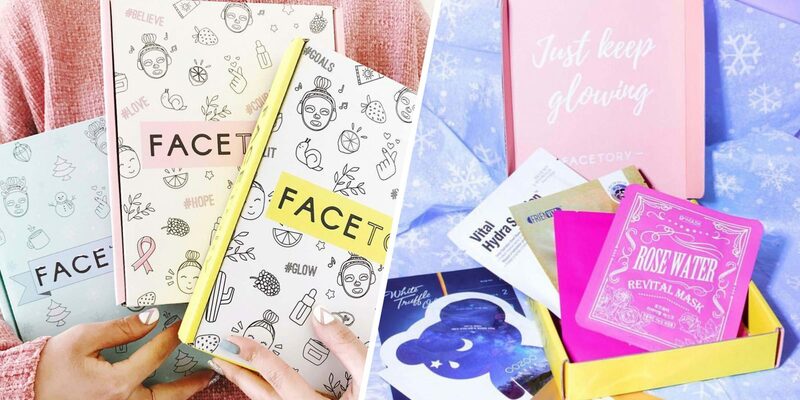 FaceTory is a simple, low-cost, high-quality box for fans of K-Beauty. Carefully curated by their team of sheet mask experts, you’ll receive a monthly subscription box of 4-7 sheet masks, ranging from green tea to lavender. At a very affordable price point, the Ipsy subscription box sends you a monthly delivery of 5 beauty products, along with a unique makeup bag. Personalized to your needs every month, Ipsy has also made it easy for you to skip a month whenever you want, making Ipsy a quality entry in the beauty subscription box category. 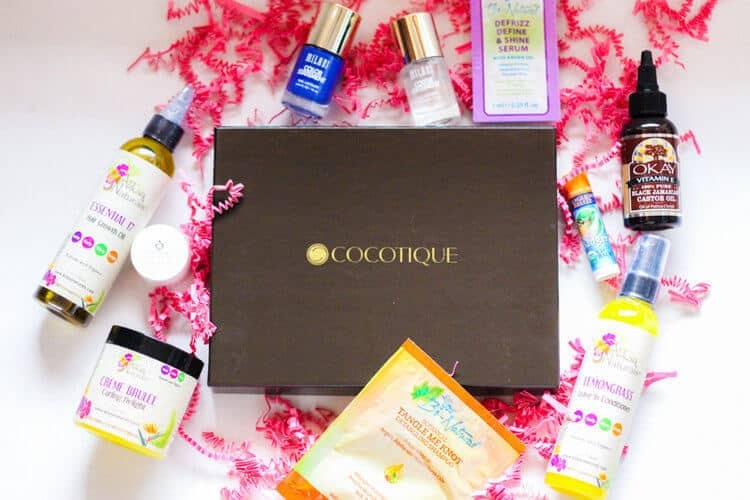 Cocotique is the top subscription beauty box for women of color out there. With this subscription, you’ll receive 5-8 beauty and lifestyle products across haircare, skin care, makeup, and more, all perfectly crafted to your needs. Your subscription includes helpful product information, and makes it easy for you to buy full-size products directly from the Cocotique store. This unique beauty box focuses exclusively on skincare, mixing in a variety of skincare products and including new product releases as they come out. Curated by the team at Dermstore, you’ll receive haircare, cosmetics, skincare tools, and more every month in this skincare subscription. 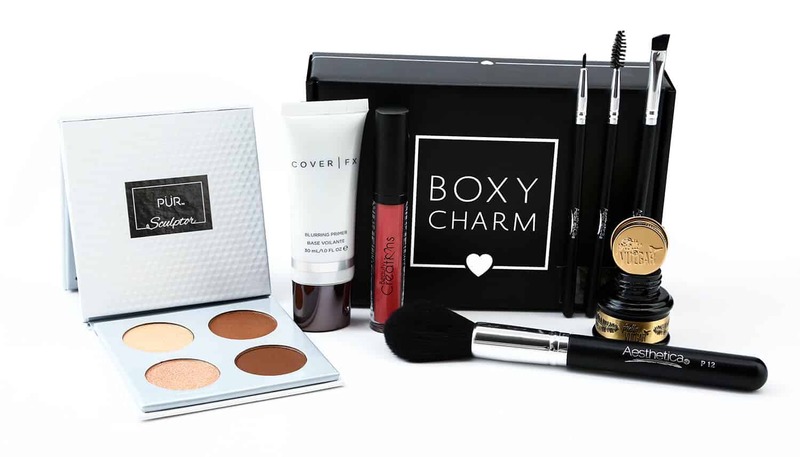 Boxycharm is a great option in the beauty subscription space. With this monthly box, you’ll get 5-6 beauty items, at least 4 of which will be full-sized. Enjoy products for skin care, nails, haircare, and fragrance for a fraction the cost of retail. 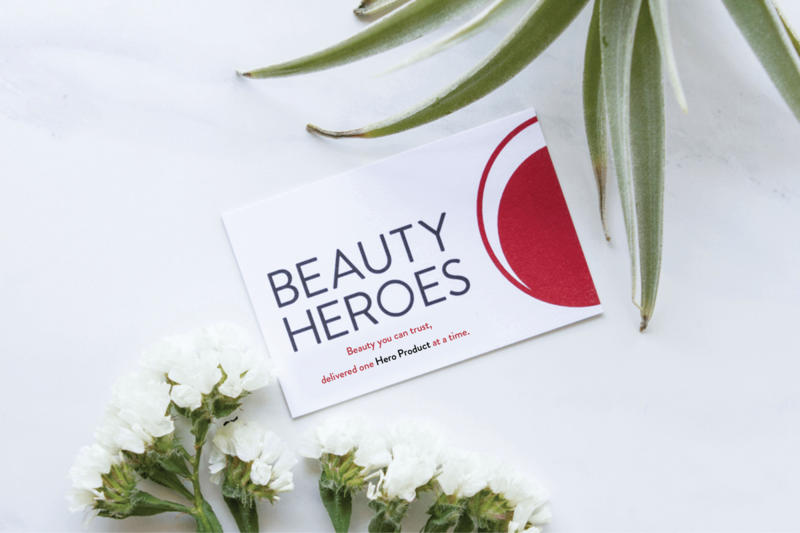 Featured in magazines and news outlets like Forbes, The Wall Street Journal, Huffington Post, and more, the Beauty Heroes subscription box delivers a box each month to you with all of your beauty needs. Unlike other subscriptions, each Beauty Heroes box is curated by a different prominent beauty brand, making it the perfect way for you to discover new beauty practices. 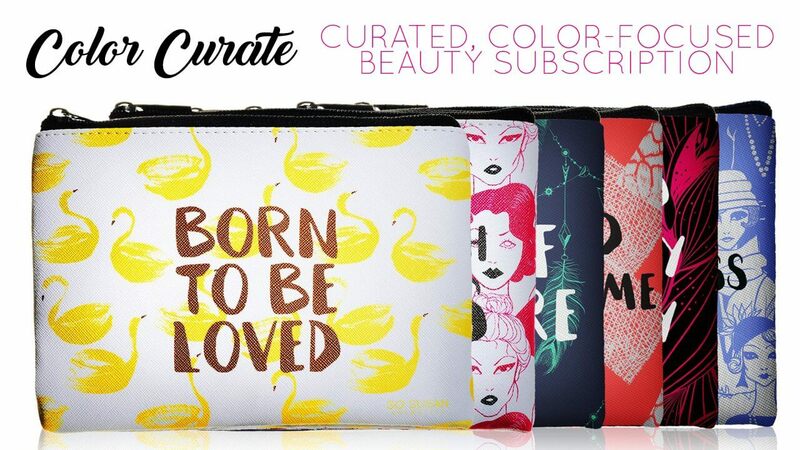 Color Curate is the monthly beauty subscription for women who love weaving in full colors and textures into their looks. They review hundreds of formulations each month to send you the most luxurious and colorful pigments, scents, and textures. All products are 100% cruelty-free, vegan, and paraben-free. 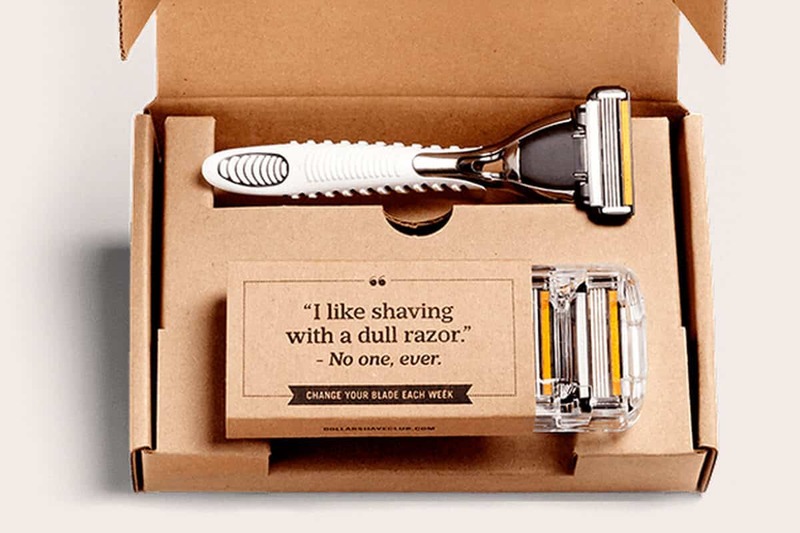 Known primarily for its razors, Dollar Shave Club has grown into the ultimate convenient one-stop solution for men’s beauty and body care needs. With products ranging from razors to face and body cleansers to shampoos and toothbrushes, it’s got you covered. Shipping dates and box contents are fully customizable, allowing you to get exactly what you need, exactly when you need it, hassle-free. Though better known for its women’s subscription box, Birchbox has come out with Birchbox Man, a quality subscription box that makes grooming effortless. Receive samples from 5 grooming products each month, covering everything from hair styling products to moisturizers, tailored to your grooming profile. Lola is by women, for women. This subscription box sends trusted period and sexual health products directly to your door, hassle-free. With a variety of products, it’s easy to customize your box to your own monthly needs. 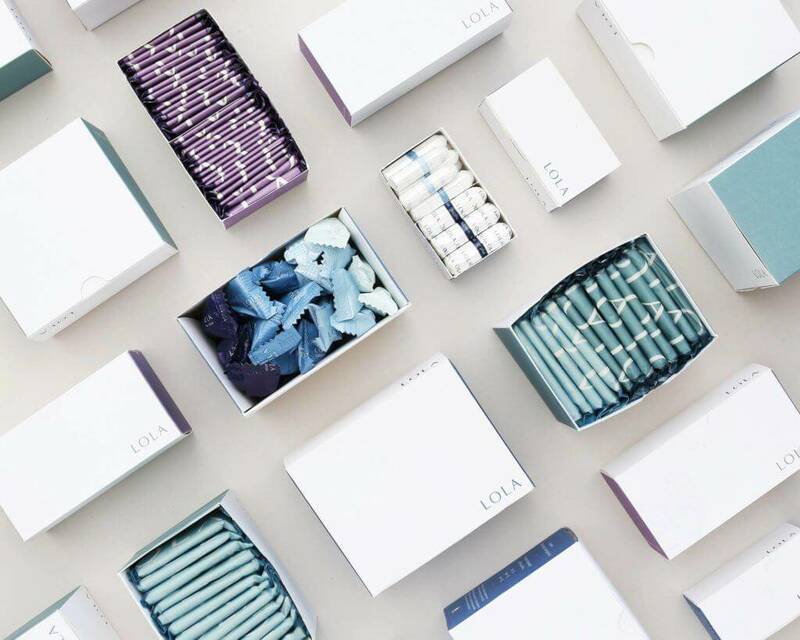 All products in the Lola Box are gynecologist-approved and toxin-free. 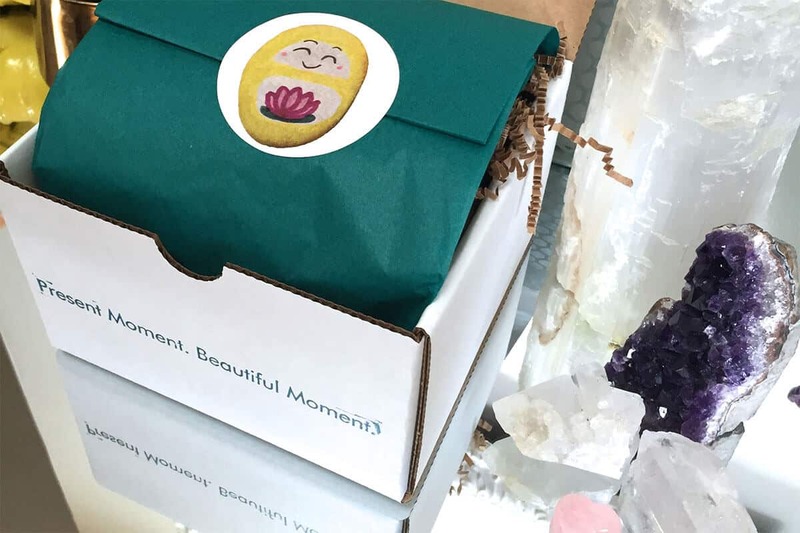 Nurture your inner goddess and grow your mindfulness practice with this unique box. 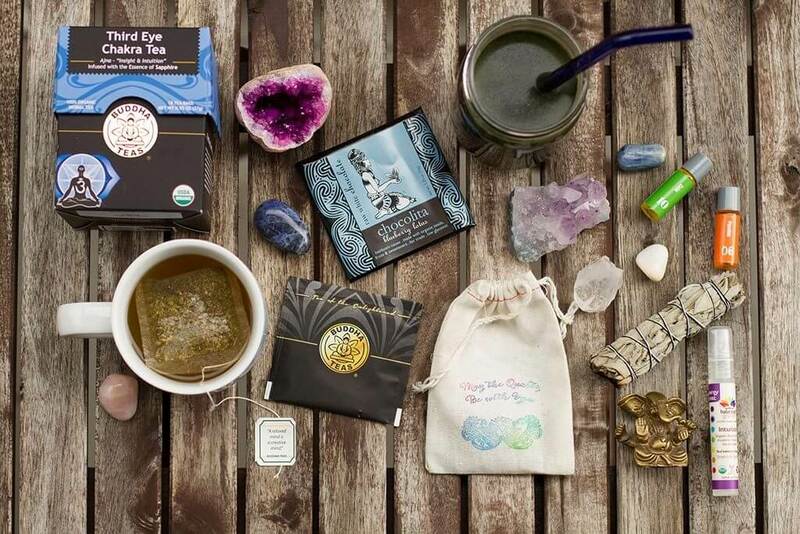 All products you’ll receive are vegan and cruelty-free, ranging from crystals and aromatherapy to beauty products, spiritual tools, and more. With thousands of satisfied customers, Goddess Provisions leads the way in mindfulness subscriptions. As its name implies, the Mindfulness Box is for mindful, conscientious people with a regular meditation practice. This subscription will send you 4-6 conscientious items each month, ranging from homeopathic minerals and essential oils to energy crystals, allowing you to live a more intent-filled life with ease. 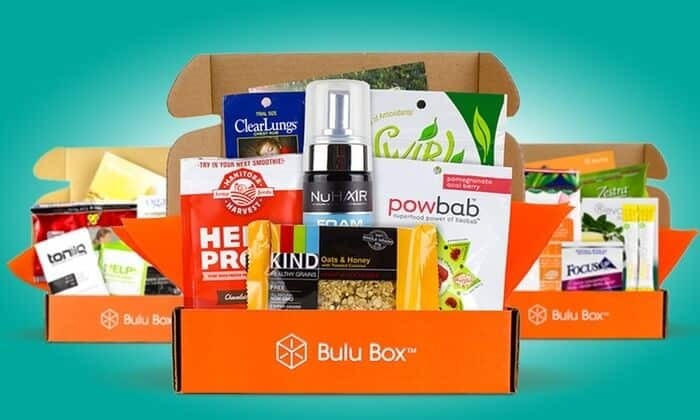 The Bulu Box sets the standard in vitamin/supplement subscription boxes. For just $10 a month, you’ll receive 5-6 samples of vitamins, supplements, and healthy snacks. By completing surveys on the efficacy of each product for your body type, you’ll be able to improve the contents of your box each month. The Bulu Box gives you the chance to really optimize your body in a low-cost, convenient way. 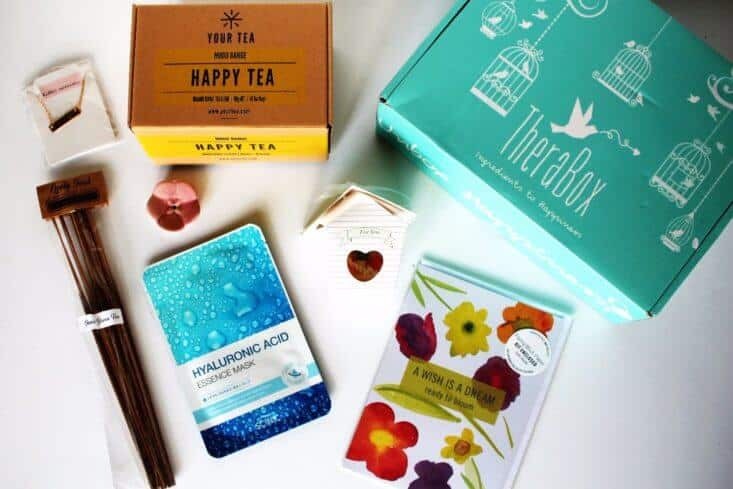 A unique therapeutic box, the TheraBox combines research-driven therapeutic activities designed to increase joy, along with self-care products to treat body, mind, and soul. Wellness products include aromatherapy, skin/body-care, and organic bath products to get you looking and feeling your best. Sudzly specializes in all-natural organic products, helping you with all your monthly bath and body needs. This subscription box makes it easy to customize your orders and to skip months to suit your needs. Enjoy essential oils, soaps, and more delivered to your doorstep. For conscious mothers or expecting mothers, this innovative subscription box updates its products to give you exactly what you need as you progress through pregnancy and into motherhood, going all the way until age 2. With Ecocentric Mom, enjoy natural, organic products for both you and your baby. Bombay & Cedar takes conscious quality seriously, making sure that everything in their subscription box are vegan and cruelty-free, with products ranging from aromatherapy to beauty, wellness, and lifestyle. 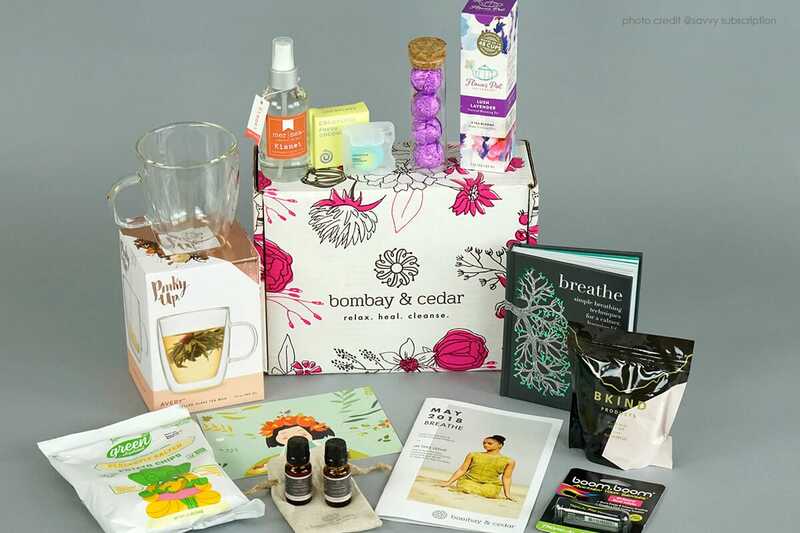 With a hand-curated monthly theme, Bombay & Cedar delivers monthly inspiration and wellness to your door. 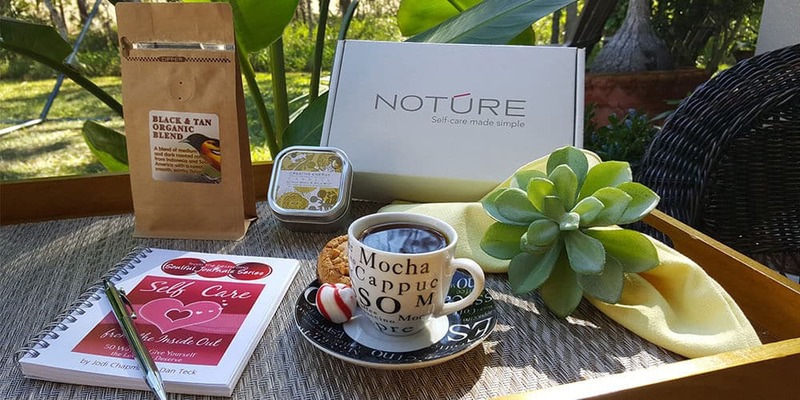 Notúre is designed to make self-care easy for busy women. Their team will personally test every product they send you, with new themes each month. Products range from bath and body-care to books and jewelry. 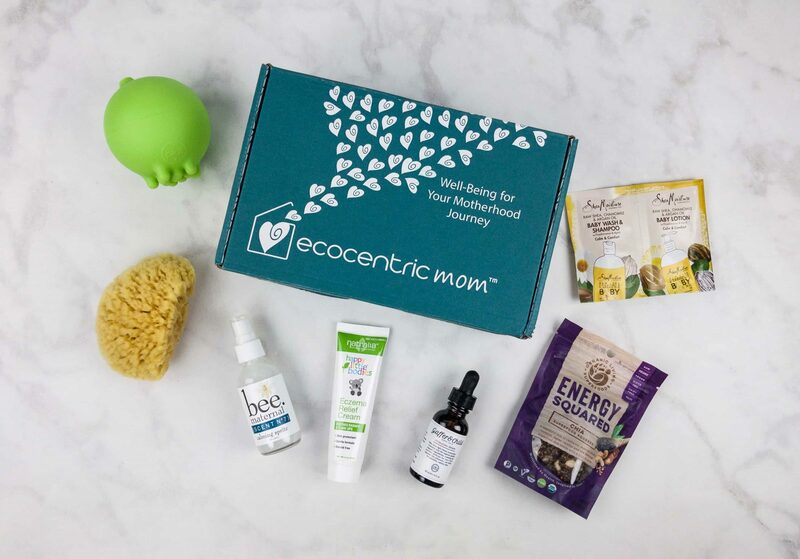 This award-winning subscription box focuses on cruelty-free, vegan bath products that are hand-picked with a new theme for each month. 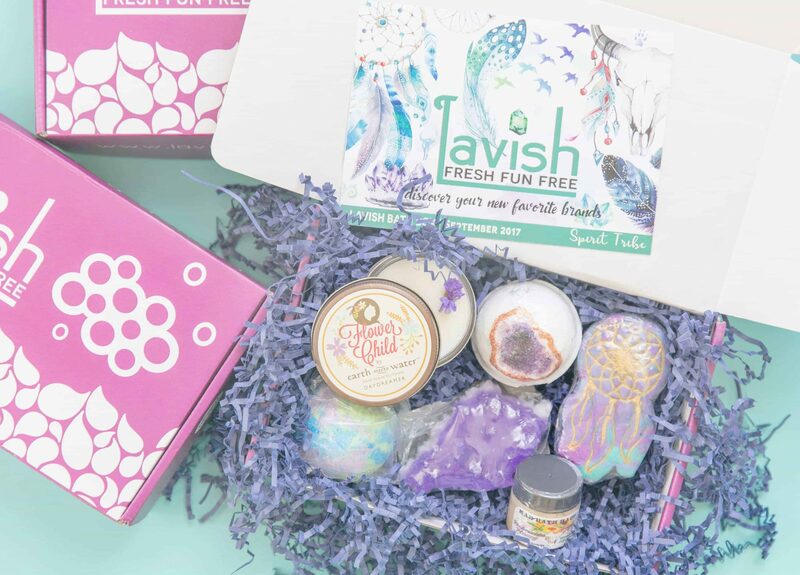 With Lavish Bath Box’s strong focus on quality, you’ll have the opportunity to discover exciting new brands each month, hassle-free. Bath Bevy has earned a loyal following of subscribers thanks to their singular focus on quality bath products. Their monthly delivery of bath bombs, salts, scrubs, and more will pull you out of your daily routine and into a relaxing break in the tub. Know any supermoms who deserve some love? 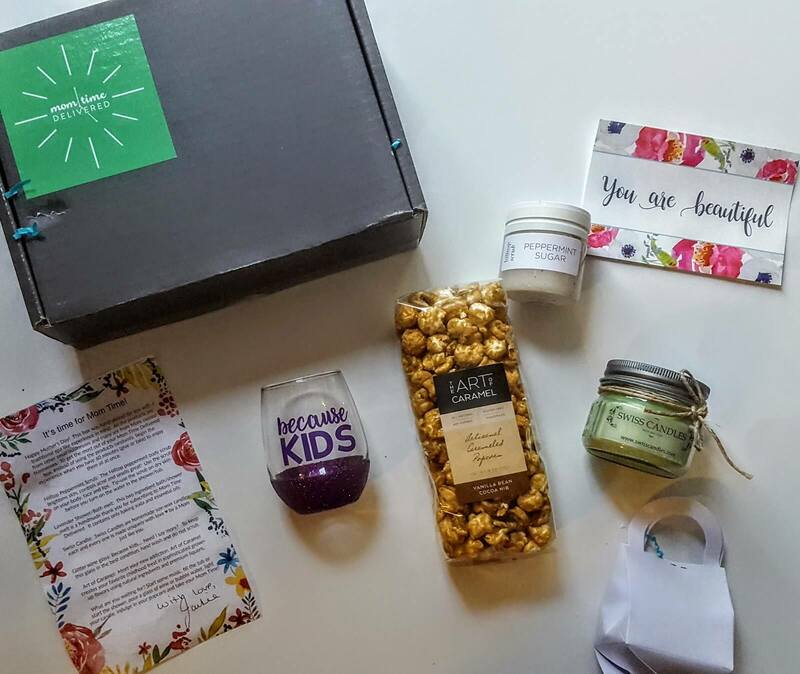 This subscription box is specifically designed to make life a little easier on busy moms, giving them back some much-deserved “me” time. Products in Mom Time Delivered range from spa items to custom gifts. This subscription box is ideal for self-care enthusiasts who love candle-lit baths. 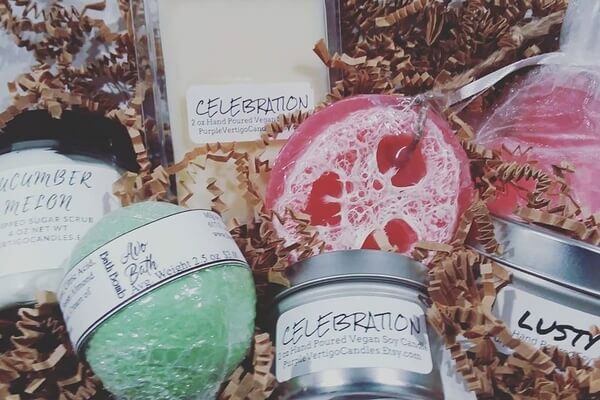 Each month’s Fire and Nice box includes candles, bath soaps, scrubs, wax melts, and much more, with a particular focus on sourcing hand-crafted, artisan items. This unique health and wellness subscription box makes it far easier to live an organic lifestyle. 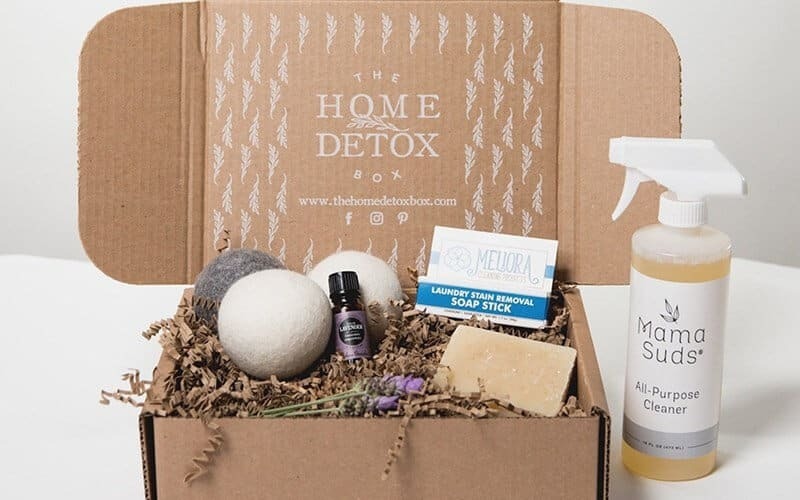 With toxin-free, cruelty-free, eco-friendly lifestyle, self-care, and wellness products delivered each month, The Home Detox Box allows you to enjoy everything from natural dishwasher fluid to mist spray. This popular box gives you an essential monthly reminder to take care of your body and mind. You’ll receive 5-7 products each month, at nearly a third the cost of their retail value. Feeling Fab products include items for self-care, health and wellness, mindfulness, and skincare and beauty. This box is designed especially to pamper new and expecting moms, with 4-6 items each month for health, encouragement, and wellbeing. Products in the Mama Bird Box range from essential oils, to amethyst candles, to mud masks. 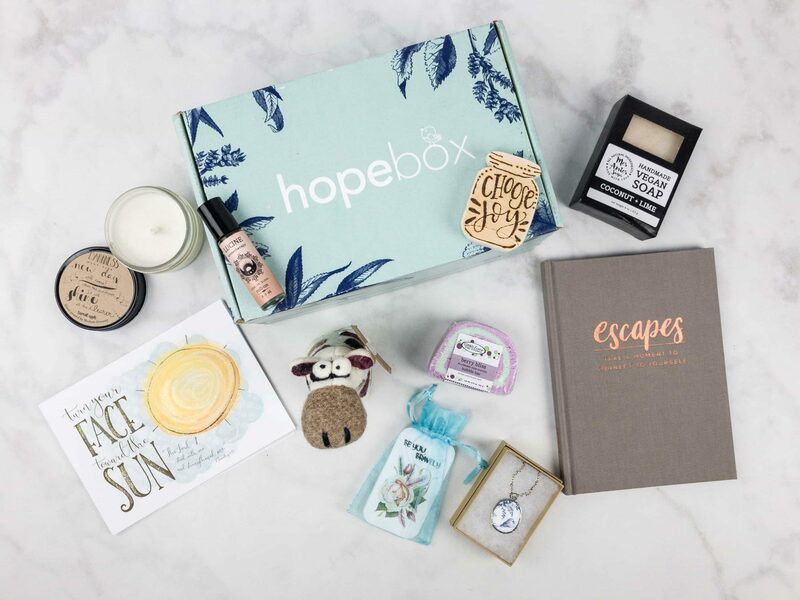 One of the most popular health and wellness subscription boxes out there, the Hopebox is an amazing self-care tool. All products you receive will be full-sized, vegan, and cruelty-free. 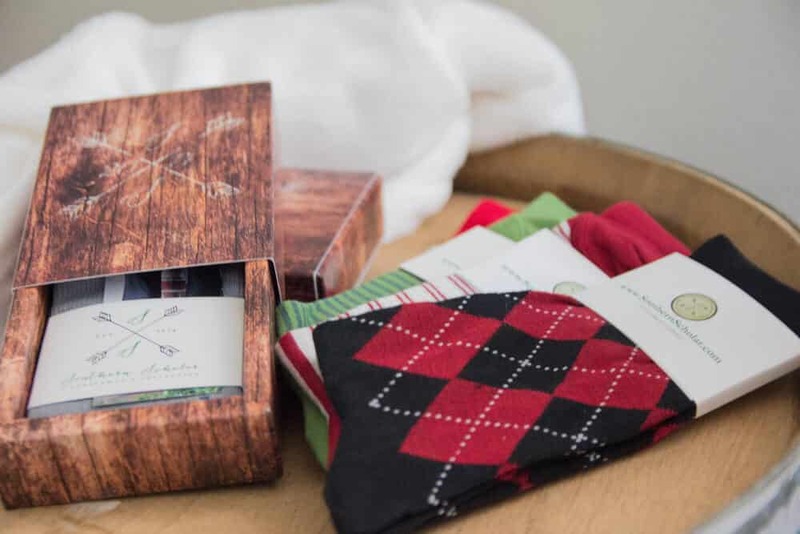 Pick from a variety of available box sizes, all of which come with personalized notes. 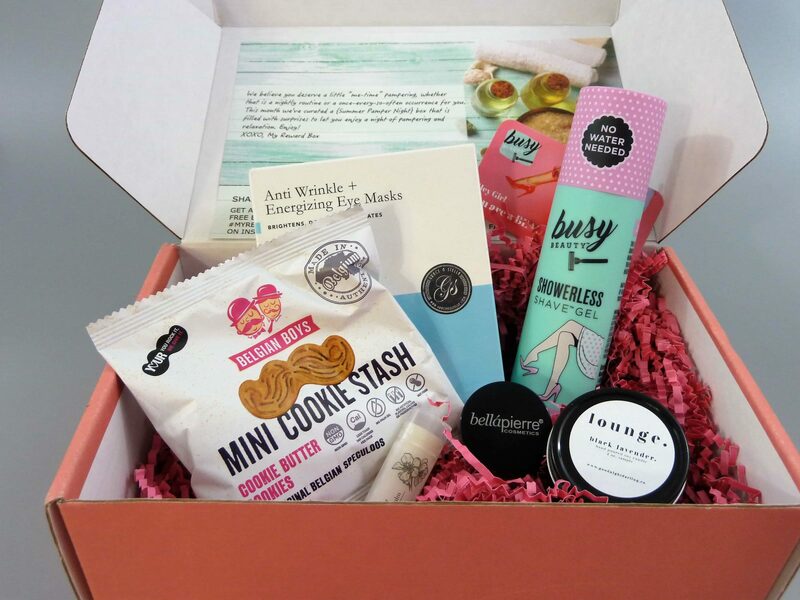 An amazing self-care box for busy women, the My Reward Box includes everything from mineral washes, to unique chocolates, to scented candles. Most products you receive in this subscription will be eco-friendly, cruelty-free, and vegan, and your monthly cost is less than 50% of retail value. The Hey Mamacita! box comes jammed with value, featuring quality products across lifestyle, beauty, bath, and edible products for all of your self-care needs. With everything from colorful socks to body creams, this box is a great monthly self-care option for you or a loved one. Like its name suggests, the Hygge Box will bring the ultimate in comfort and self-care to your life on a monthly basis. 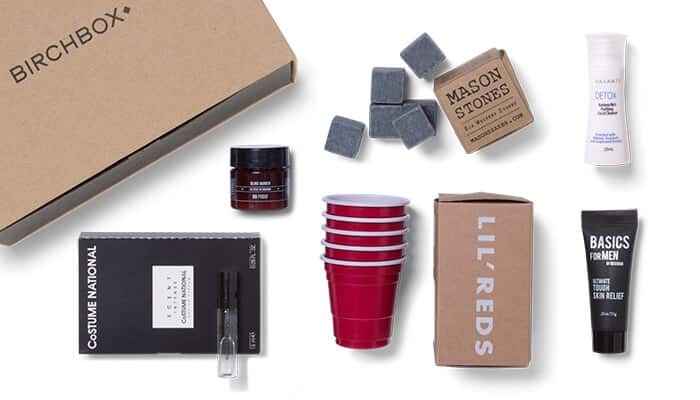 Based on the Danish concept of hygge, or comfort and coziness designed to encourage well-being, this subscription box delivers seasonal items that may include candles, fairy lights, tea and cocoa, and more. With a large base of devoted subscribers, the Hygge Box sells out quickly, so be sure to order in advance. 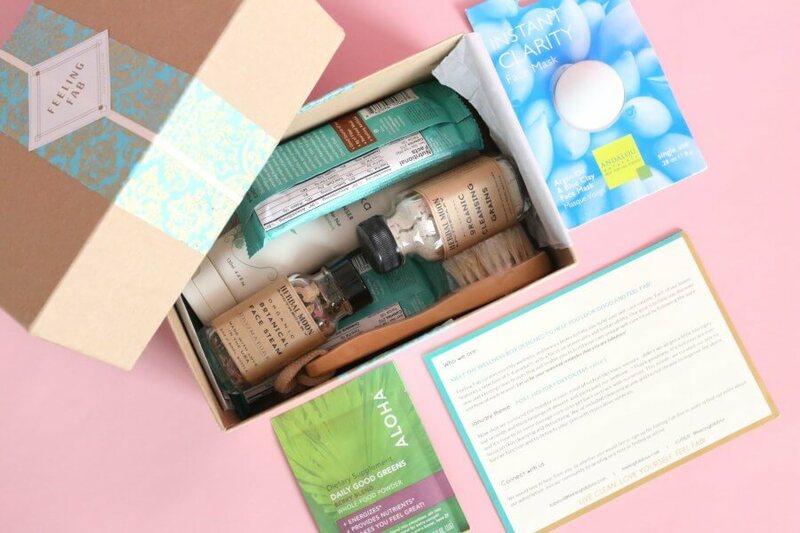 With over $300 of value packed into each box, POPSUGAR’s quarterly subscription box is one of the very best luxury wellness and lifestyle subscriptions out there, and is worth every penny. Winner of multiple subscription box awards over the last several years, it’s easy to add customizations and add-ons to your monthly order. Products range from beauty to fashion, home and more. 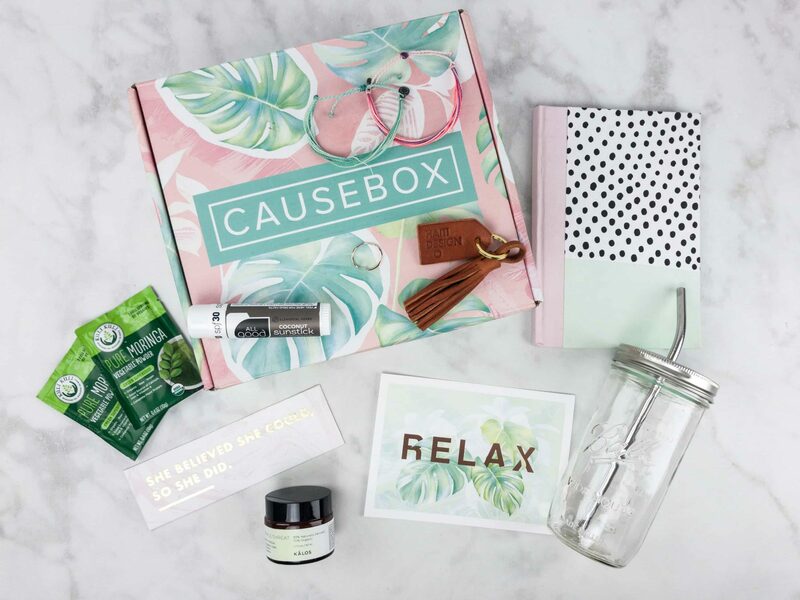 The CauseBox may be the only box out there focused exclusively on products from socially conscious brands. The products you receive will be ethically made, each of which has a unique story behind it. Featured in magazines and media outlets like People and Huffington Post, the CauseBox is a monthly subscription you will feel great about. Each box you receive will have $200+ in retail value. 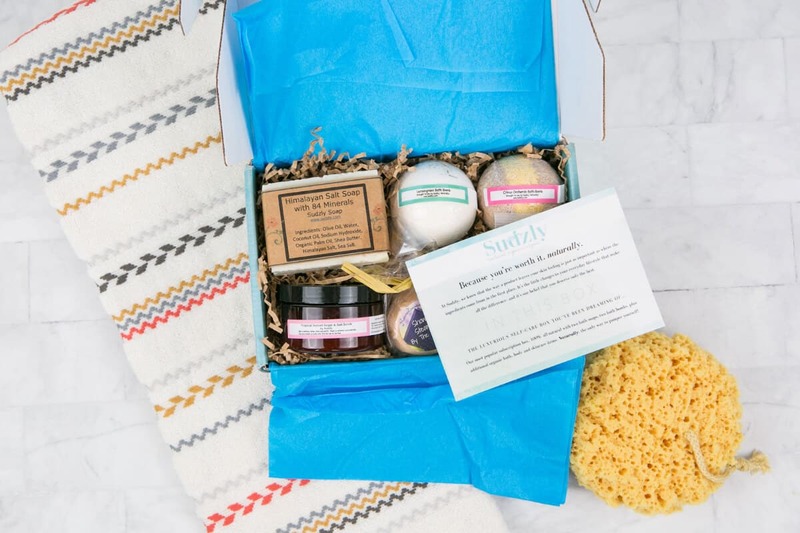 The Yuzen subscription box handles all of your zen self-care needs, shipping you everything from eye renewal balm to coconut massage candles and probiotic cleansing milk. Products come with helpful usage tips, and they curate their subscription boxes with an eye for cruelty-free, vegan, all-natural products to keep your mind at ease. 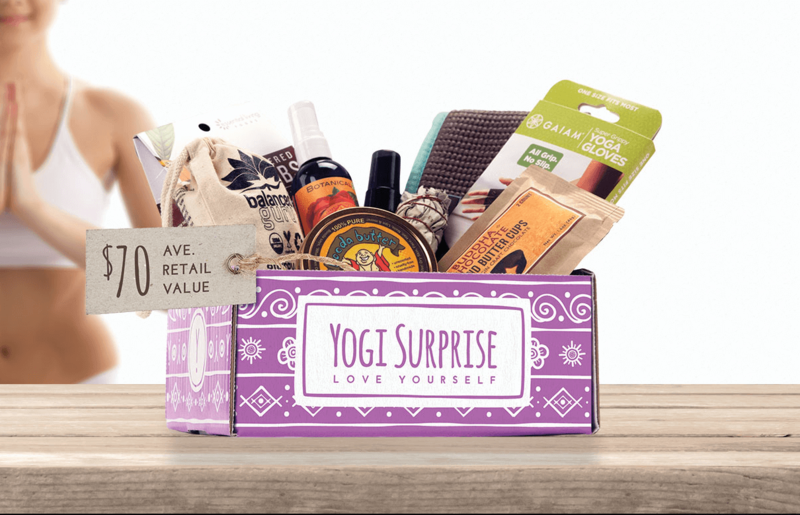 Yogi Surprise is the ultimate box for yoga lovers. With this subscription, you’ll receive a box each month full of inspiration, yogic tools, and helpful products to elevate your yoga practice both on and off the mat. 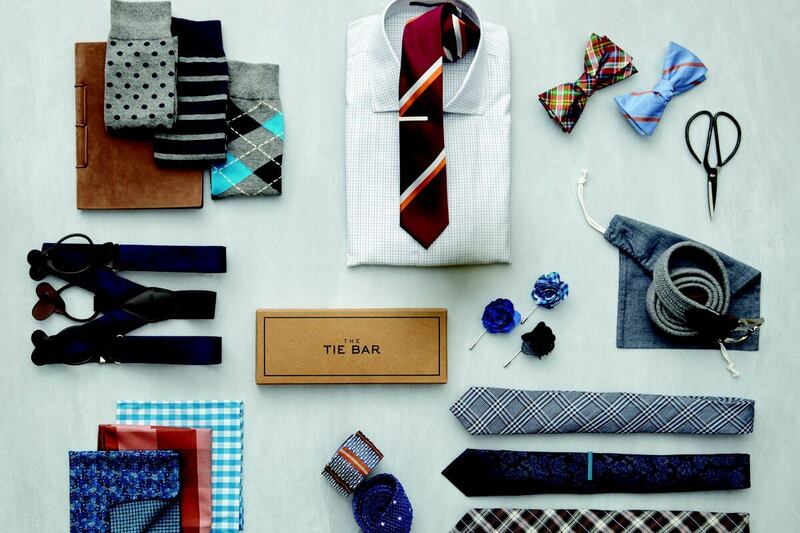 Trunk Club is Nordstrom’s take on the subscription box. Much like Stitch Fix, your personal stylist will curate new styles for you each month. With Trunk Club, you’ll see a digital preview that you can approve or amend. Once it’s sent, take 5 days to decide what to keep and what to return. 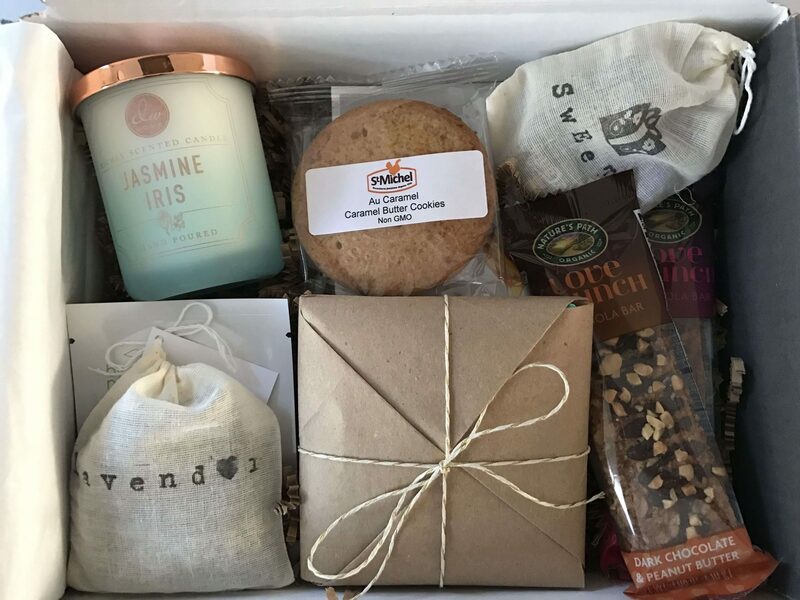 Designed for plus-sized women, the Gwynnie Bee subscription box offers custom monthly styling across everything from formal business attire to leisure clothing. 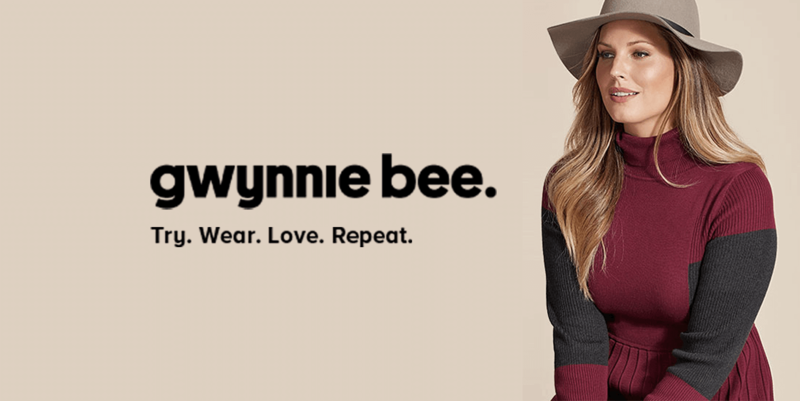 Unlike most clothing subscriptions, Gwynnie Bee allows you to wear and return clothing, meaning you can easily cycle through new looks without buying anything. 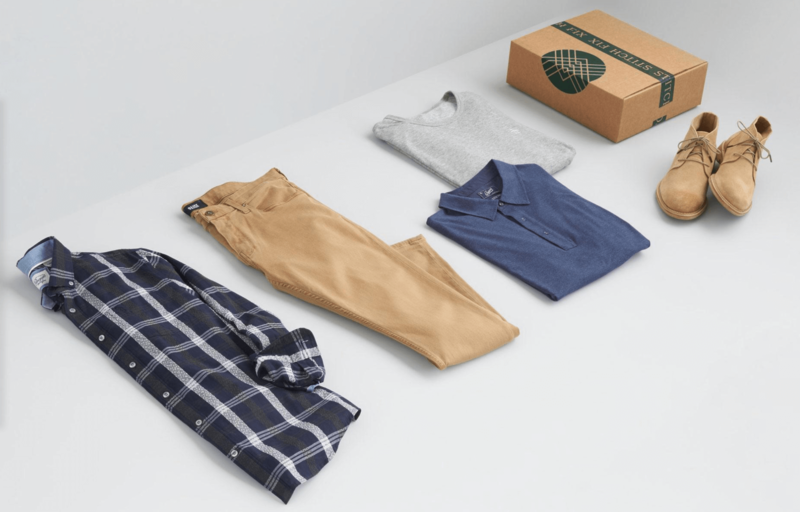 While not as well-known as options like Stitch Fix or Trunk Club, Frank and Oak has added some useful wrinkles to the fashion subscription business. With no monthly or styling fees (unless you return all your clothes) and the ability to confirm, customize, and/or skip your monthly order at no charge, you’re in complete control. 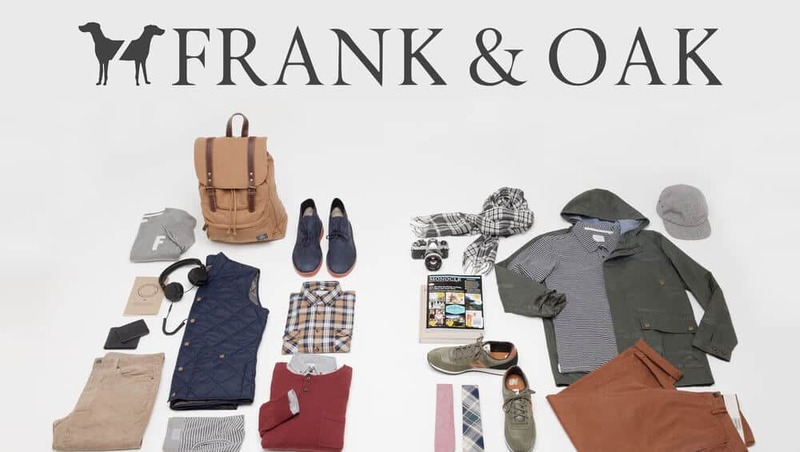 With the monthly subscription, you’ll also enjoy up to 20% off regular Frank and Oak prices. Ivory Clasp leads the market in handbag subscription products. Starting with a simple style quiz, this subscription box ships new handbags to your doorstep each month, all customized to your own personal style. Curated by experienced handbag-lovers, you’ll receive top quality each shipment, no knockoffs. Unlike most fashion subscription boxes, mintMONGOOSE does one type of product, and does it extremely well. 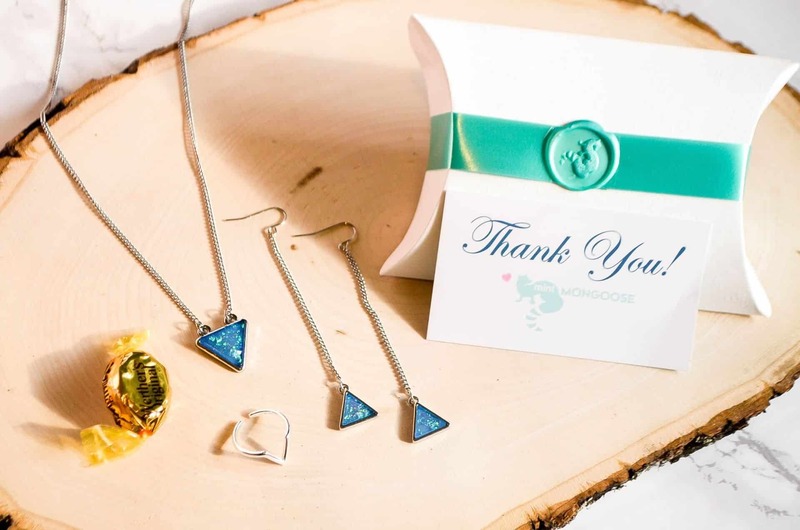 This subscription box delivers beautiful, affordable jewelry directly to your doorstep. Customize your box based on your jewelry preferences, with silver, gold, and rose gold options, as well as options for earrings, watches, both, or neither. For those looking for a more upscale jewelry subscription, the brilliant designers at Emma & Chloe have put together a subscription box that delivers a unique piece of French jewelry to your doorstep every month, hand-made from up and coming French designers. As a subscriber, you’ll get designer jewelry for up to 80% off store prices, along with a copy of La Gazette, their monthly magazine, and exclusive discounts on Emma & Chloe’s online shop. SweatStyle is one of the few subscription services focused exclusively on athletic wear. 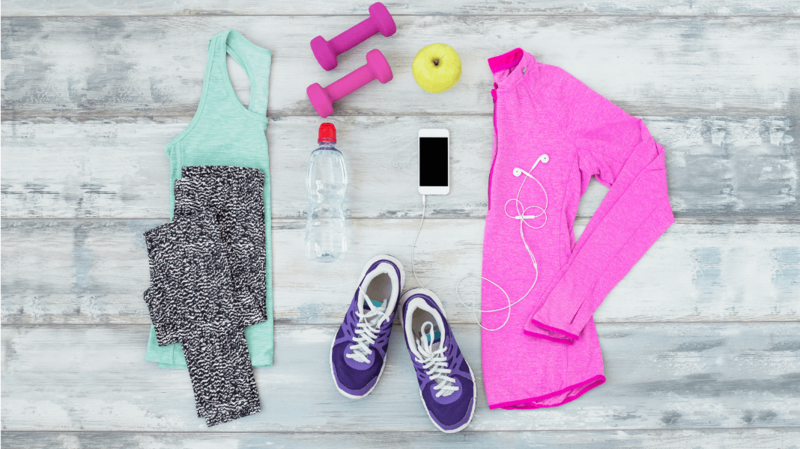 Start with an easy questionnaire to help their team understand your workout habits, desired ship date, and order frequency, and you’ll receive tops, bottoms, sports bras, and outerwear from amazing brands. Once you receive your order, you’ll have 5 days to return anything you don’t want, and you’ll get 20% off the purchase if you keep 3 or more items. 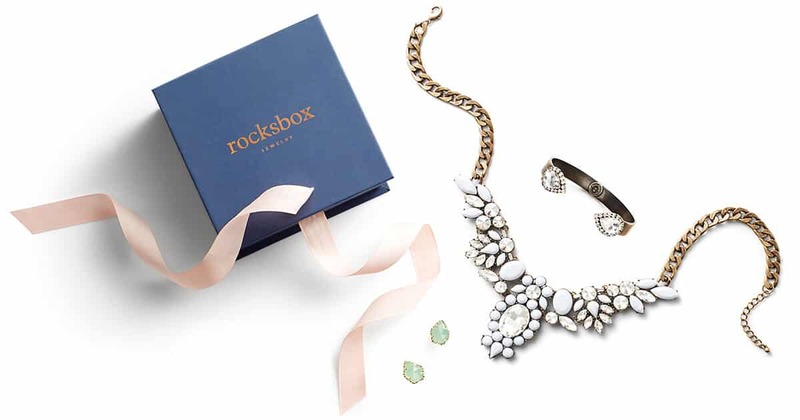 RocksBox is a monthly jewelry subscription that beats out other jewelry subscription boxes by allowing you to rent jewelry. Browse thousands of pieces of jewelry to mark your favorites, helping your personal stylist to understand your preferences. You’ll then receive 3 pieces of jewelry in the mail that you can wear for as long as you like. When you want new items, just return your pieces using their prepaid label and reusable envelope to receive your next set in the mail. 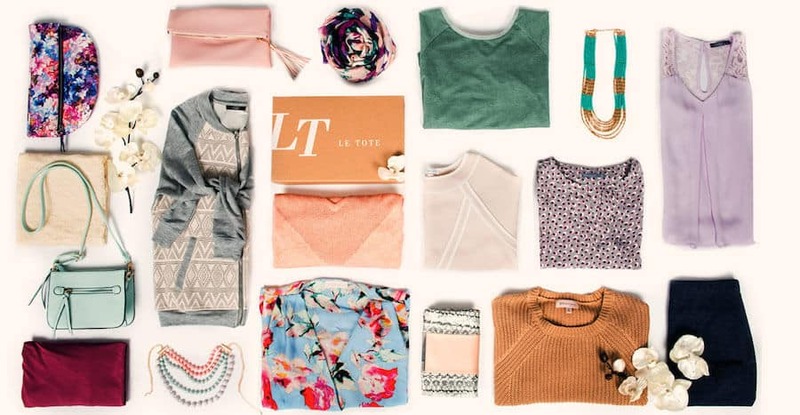 Le Tote is one of the very few fashion subscriptions that allows you to rent everyday clothes. 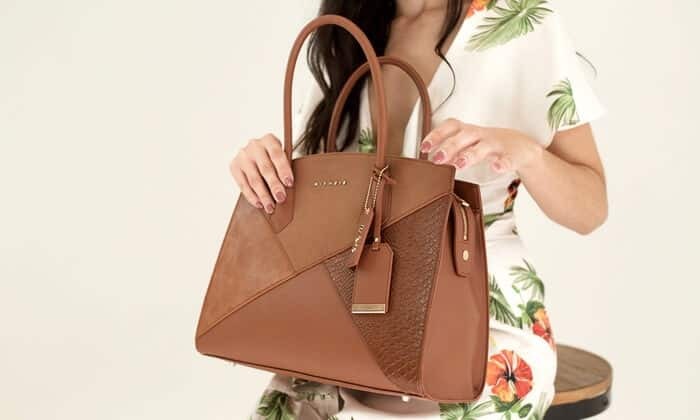 Much like Rent the Runway did for dresses, Le Tote allows you to rent everything from casual wear, to athleisure, to professional clothing, and more. Based on their style recommendations, you get to choose what ships to you each month. If there are any items you love, just keep them, often for up to as much as 50% off retail costs. With this seamless service, Le Tote truly is an endless closet. By focusing fully on quality athletic-wear, YogaClub delivers great workout clothes to your doorstep for up to 60% off retail prices. Complete your style profile with an easy quiz and receive a monthly box of clothes curated by your team of stylists. With a portion of proceeds from each box going to yoga and meditation education for elementary school children, it’s a box you can feel great about. Refer a friend to get $10 off your subscription each month for you and them…for life! With Box of Style, you’ll receive 5 new styles each season, hand-picked by Rachel Zoe and valued at over $400 in retail value. Once you customize your size and color preferences, you’ll receive your items each quarter, hasslefree. 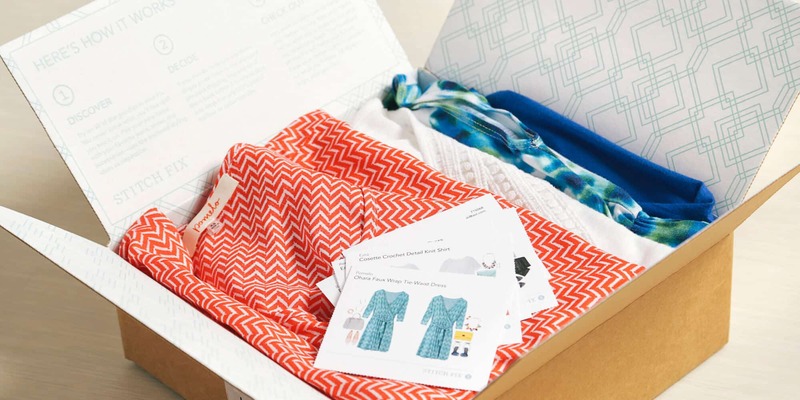 With just a $20 monthly styling fee, Stitch Fix makes personal stylists more accessible than ever. Stitch Fix has got you covered for business-wear, casual options, athletic gear, and more, and carries items for every budget and body type, including plus, petite, and maternity wear. Try everything on at home and pay only for what you keep! The Tie Bar provides the ideal subscription box to help men keep their formal wear fresh without breaking the bank. With its Tie Subscription Club, you will receive 3 best-selling neckties every 3 months, keeping your business attire sharp and your mind clear. For the classy gentleman, Southern Scholar’s Gentleman’s Collection ships you premium, unique dress socks each month, so that your formal look never goes stale. Combining timeless designs with elegant color blends, each sock is 200 needle count and comes with style tips for the rest of your look. Designed especially for men, The Menlo Club sends you a curated monthly package of products from Five Four, Grand AC, or New Republic. You’ll typically receive 2 products each month, along with custom curated content, members-only pricing, and more perks. 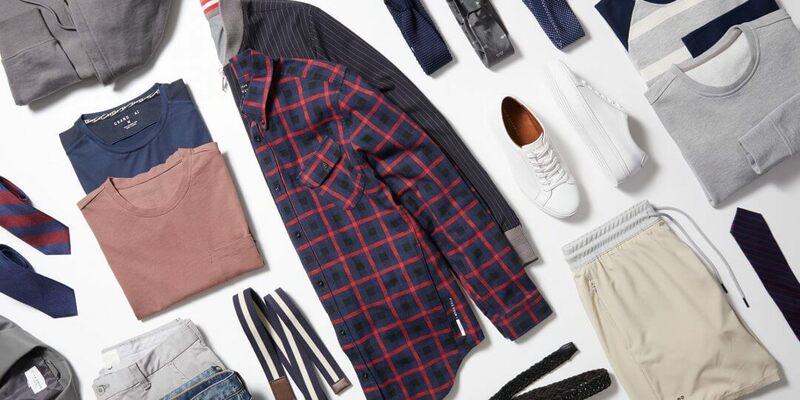 Known primarily for its women’s line, Stitch Fix stylists have developed an amazing service designed especially for men. Start by answering a few questions to build your Style Profile, and enjoy a monthly box of hand-picked clothes delivered to your doorstep, hassle-free. Stitch Fix Men covers business, casual, comfort, and sportswear and can easily adapt to your body type and lifestyle needs.